The SKECHERS Apparel - GOSHIELD DX10V Windshirt. Soft polyester and PU blend fabric in a performance fit windshirt design with stitching accents and reflective logo detail. 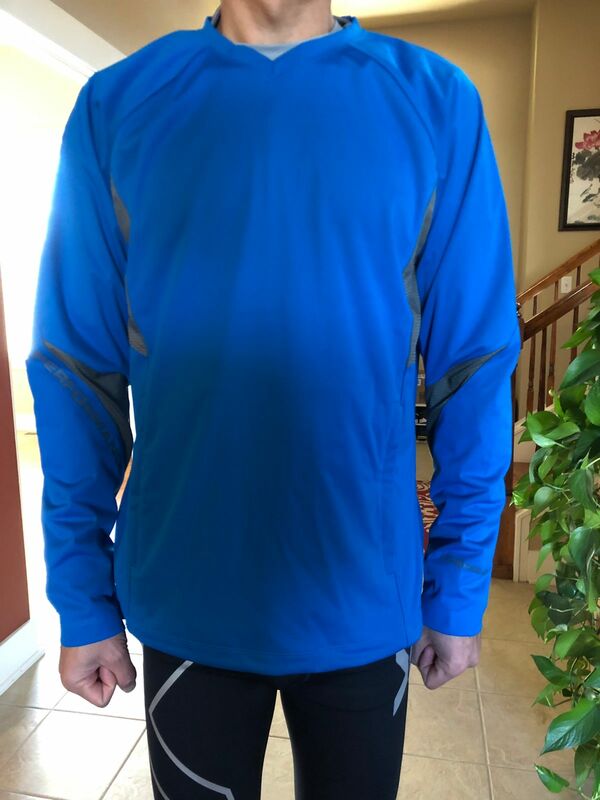 Joseph F. Reviewed by Joseph F.
This product did not match the sizing chart and was way to small. very disappointed. Will try to return with free return and complete refund. Fits Great and feels really good! 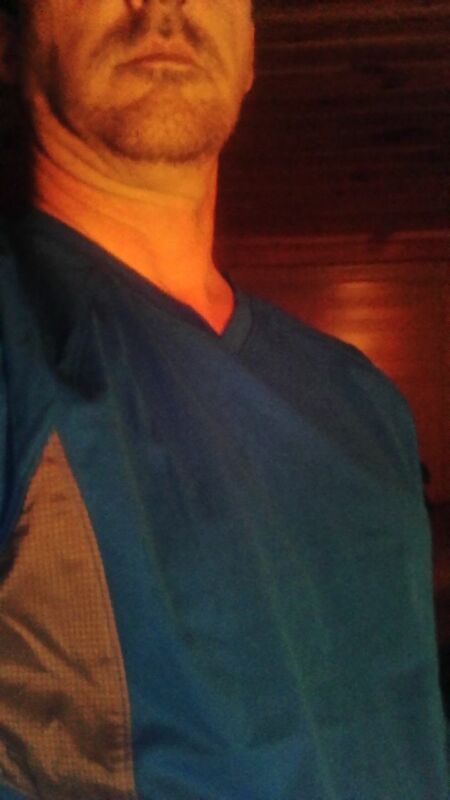 Very nice shirt from Sketchers and keeps me dry in the wet weather we have been having. 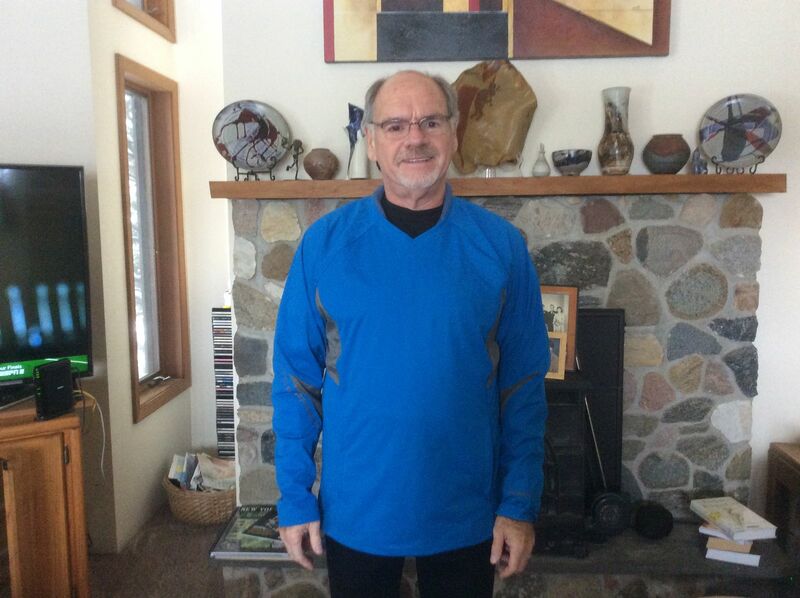 Bryan C. Reviewed by Bryan C.
Ordered this windshirt and I am glad I did. Awesome product that is flexible and keeps you warm in windy conditions. Buy one !! !